Every Christmas since I met GeoDad my Dad has given us some cash with instructions to spend it on something we wouldn't otherwise be able to buy ourselves and something that will last. One year we bought a new washer and dryer and another year we found a gorgeous new dining room set. After his passing in October I knew he would want my brother and I to be mostly responsible with our inheritance but he would have still wanted each of us to do something we wouldn't have been able to otherwise. 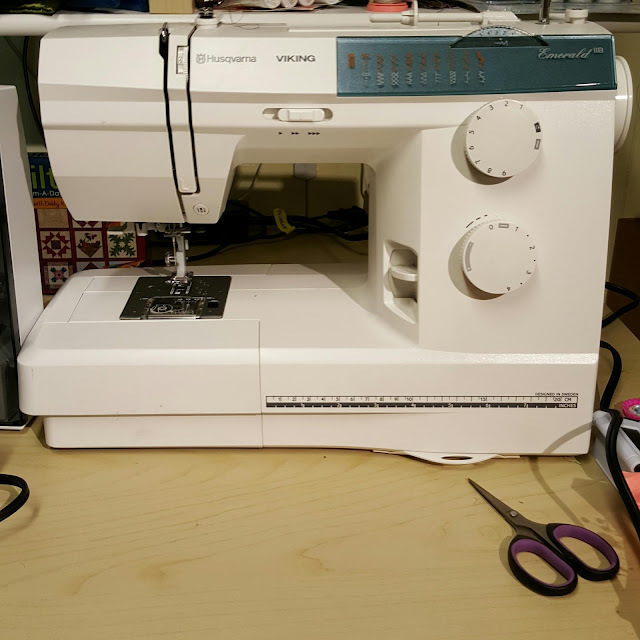 GeoDad and I talked and we decided that while it was great that I had been able to borrow my Grandma's extra sewing machine for nearly 3 years it was probably time to get one of my own. This little fairly basic Husqvarna has sewn a ton and it still is lovely. 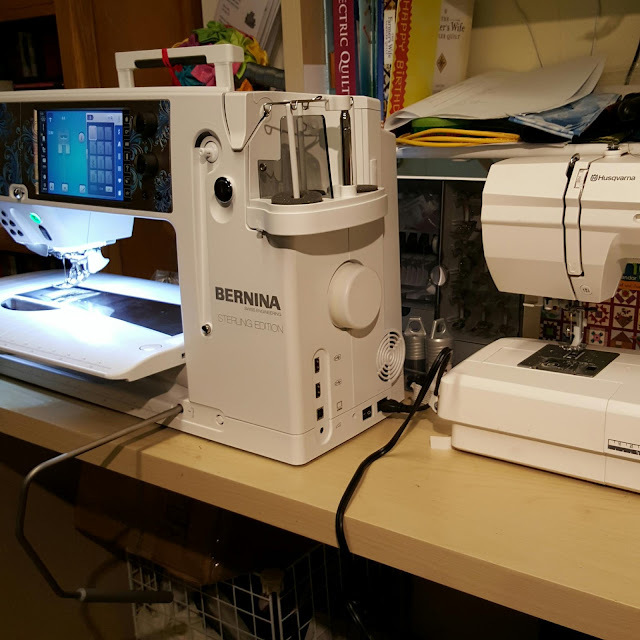 Since moving to Calgary and working at a quilt shop I have learned a ton about both Brother and Bernina sewing machines and have had a chance to use both brands newest and most advanced machines. 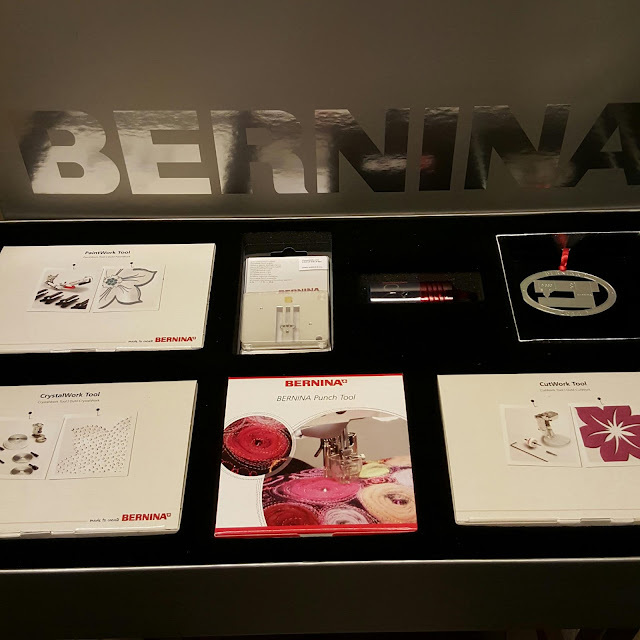 Over the last few months my choice on favourite machine in the store would vary between the Brother XV-8500D and the Bernina 880 Sterling Edition. In the end my final decision was made by realizing that at this point in my sewing life I really enjoy piecing quilts, sewing clothes for my kids and being able to use a stitch regulator for free motion quilting. 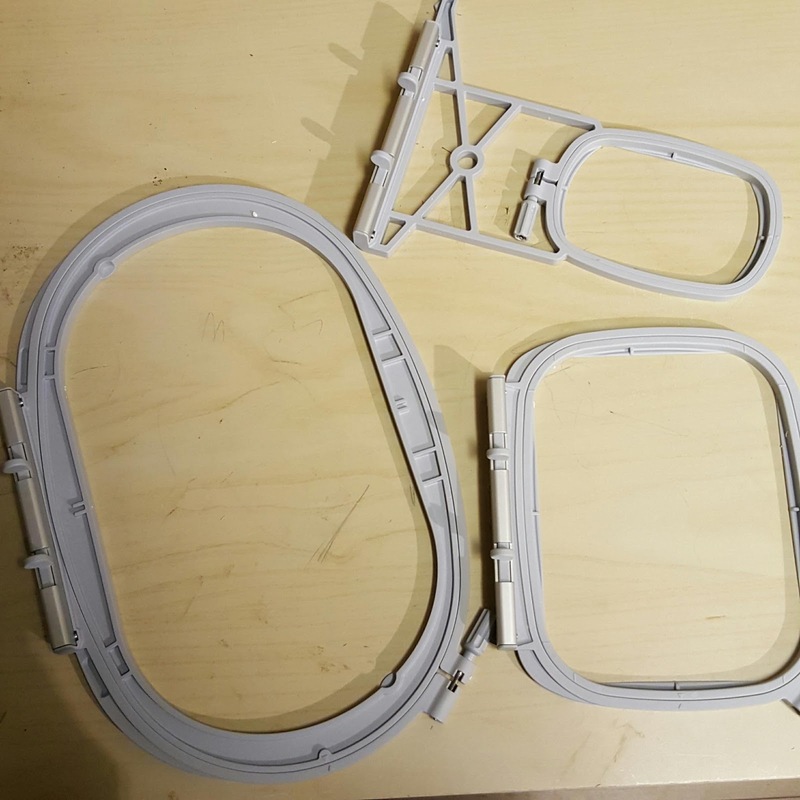 I wanted the option of embroidery and Bernina has some very cool feet for decorative sewing. So the Bernina won out. 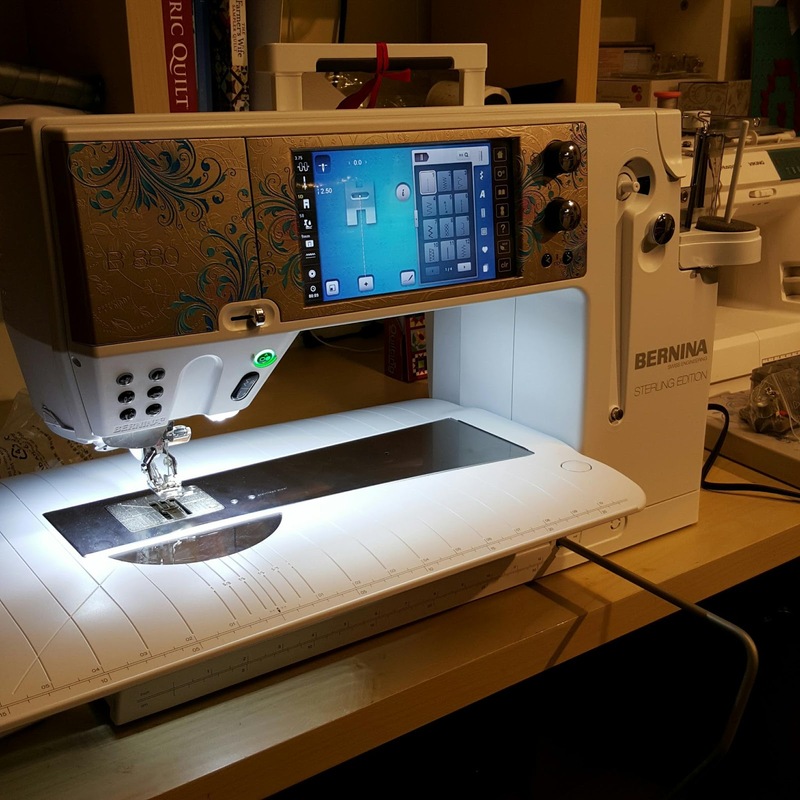 Plus the 880 Sterling Edition is a very pretty sewing machine. 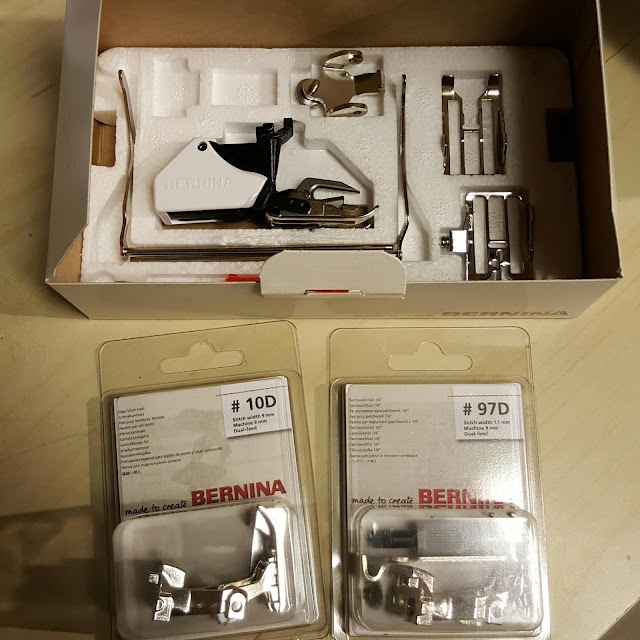 Bernina doesn't include a huge number of feet in most of their machines but the basics you would need are there and I picked up a couple I know I will use. Such as the #10 edge stitch foot and #97 1/4 inch piecing foot and the 3 sole walking foot. 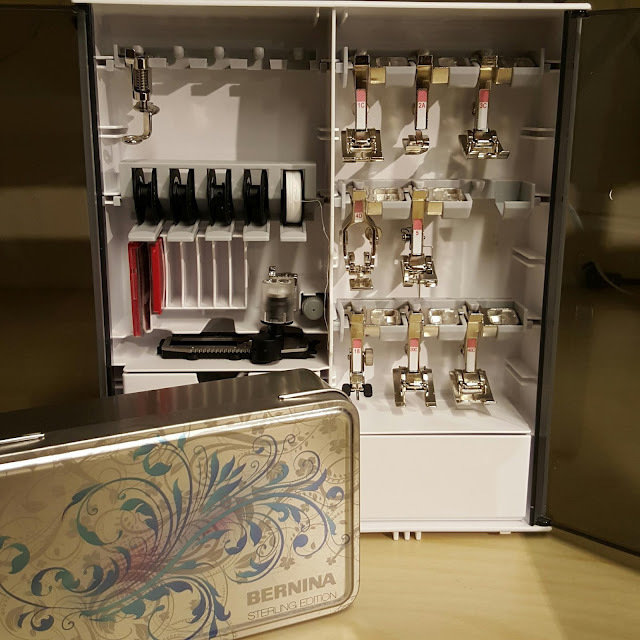 I am very excited to get to try the Needle Punch Tool which is included with Sterling Edition Accessory pack along with the tools for Cutwork, Crystalwork and Paintwork. Anyway, right now I am trying to find homes for all the new things and make some order in the sewing area. I have a baby quilt ready to baste and might give the BSR (Bernina Stitch Regulator) a run for its money to break the machine in. Last year was a strange one for sewing. I made 3 medium to big quilt tops and finished the largest one and gifted it in May. After that I spent most of the summer and fall heading to visit my Dad in the hospital. There was lots of time to hand sew between car rides and sitting in the hospital. We followed that up with a visit with GeoDad's family at Christmas with another long car ride. Project Seventy-Two grew a bunch in the last 6 months. I am now up to 12 whole blocks and 8 setting triangles. 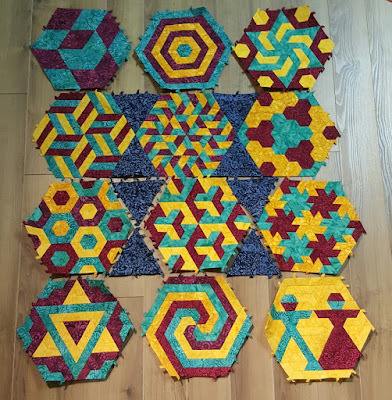 At 12 half-hexagons in each triangle and 72 in each full hexagon block the total is 960 (which makes me think I definitely have a problem and should be going to some sort of EPP support group). 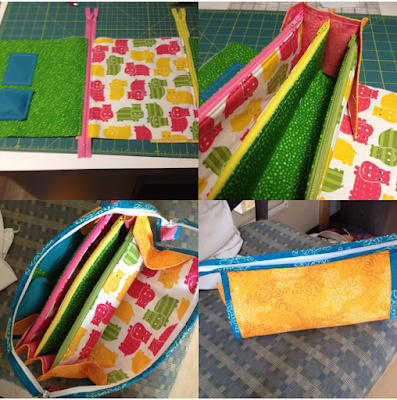 In order to better manage my thread, needles, snips, papers and fabric while I was going up and down the highway I made a Sew Together Bag by Sew Demented and it works great. And I used some of my precious Ann Kelle hippo fabric and some Art Gallery Fabric Nature's elements left over from my wedding flowers. The whole bag makes me happy and is very functional for carting handsewing around. Every once in a while I manage to get myself organized enough to do some hand sewing. I have been slowly making blocks for Project Seventy-Two and I have even come up with a more solid plan of what I will do them. Project Seventy-Two is an English Paper Piecing project that I am designing myself. The name comes from the basic requirement I have given myself for each block in the design, as each block contains 72 half-hexagons. Maybe when I am all done I will have a more clever name, but for now this is what it will be. I am also making setting triangles out of half-hexagons to put between the blocks. 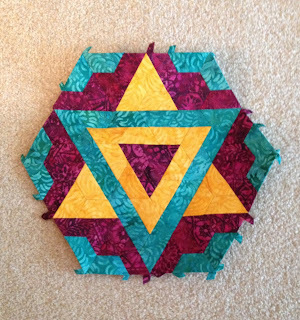 The half-hexagons have 1 inch sides and the full blocks are 6 inches on each side. Block 6 was sewn completely in one weekend while I was away without the kids, it felt great to finish something so quickly. 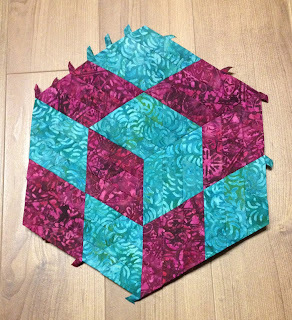 It was a fun one to sew up and has made me want to make more of than one of these blocks every 2 or 3 months. 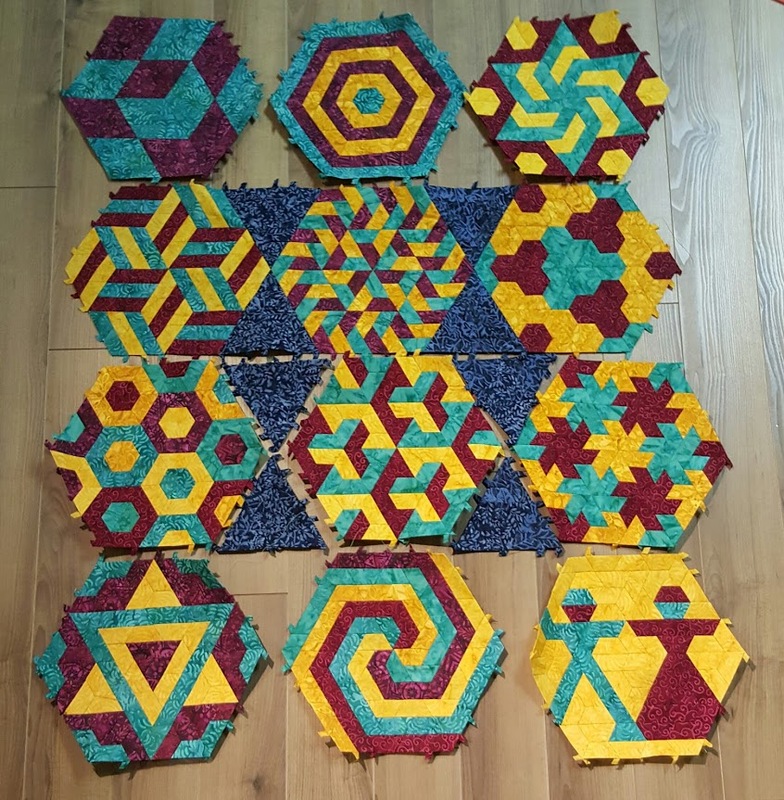 Here are the first 6 all together, bottom row is sewn together and top row is still in pieces because making new blocks is more fun than joining them. Thanks for having a peak. 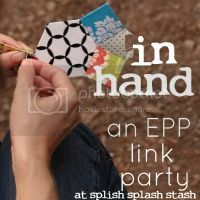 I am linking up with Linking up with Sarah at Sarah Did It! 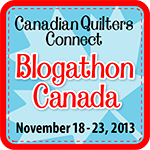 for HeLP for Hexia-aholics and Lorna at Sew Fresh Quilts for Let's Bee Social.